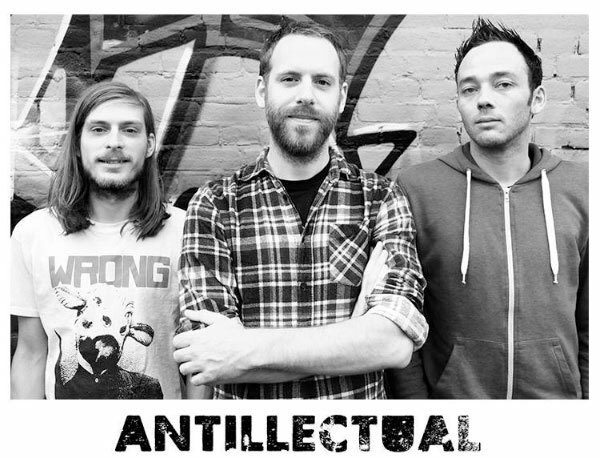 Skatepunkers: Antillectual release video for "One Size Fits All"
Antillectual release video for "One Size Fits All"
Dutch melodic punk rock act Antillectual have premiered a new music video for the song "One Size Fits All". The video was shot at a Latin American tour with Satanic Surfers in February 2017. The song's taken from their new album 'ENGAGE!' which was released last July.